When it's time to replace your car, buy a new home or borrow money for whatever reason, Valdosta Teachers' FCU has what it takes. 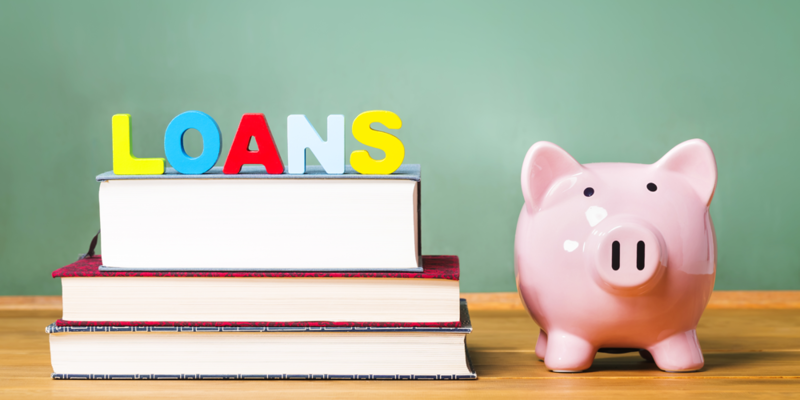 Our Loan Department features mortgage loans, auto loans, home equity loans and various other loan products. For information on these and other loan products and services, please click on a link in the menu to the right.